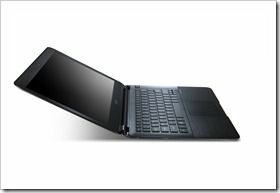 Tag Archive | "acer s5"
Ritchie’s got the Acer S5, the ‘thinnest’ Ultrabook in the world. It’s a full retail version and although this video doesn’t go into detail, you get a good, quick summary of the features. 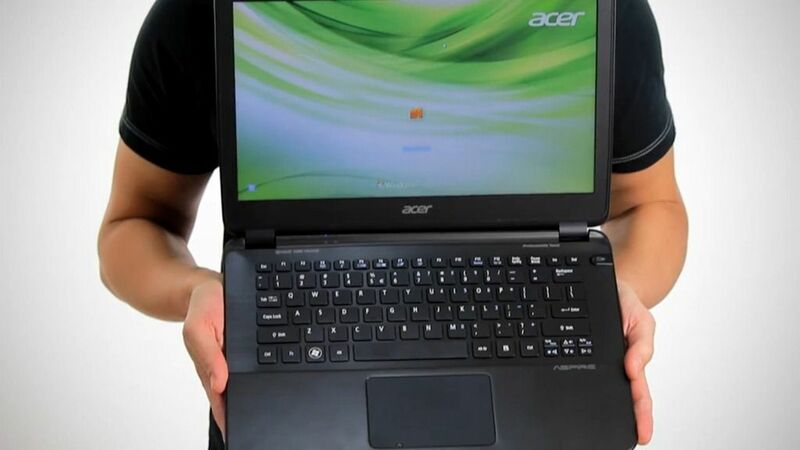 In the second video you’ll see what’s included in the Acer S5 box. Acer S5 Will be Available in June. First Pricing Revealed. Acer just ‘launched’ (how many launches does it take to get a device to market these days!) the Acer S5 Ultrabook in the UAE. The 15mm thick Ultrabook with the cool Magic Flip motorized port panel is said to be the thinnest yet. 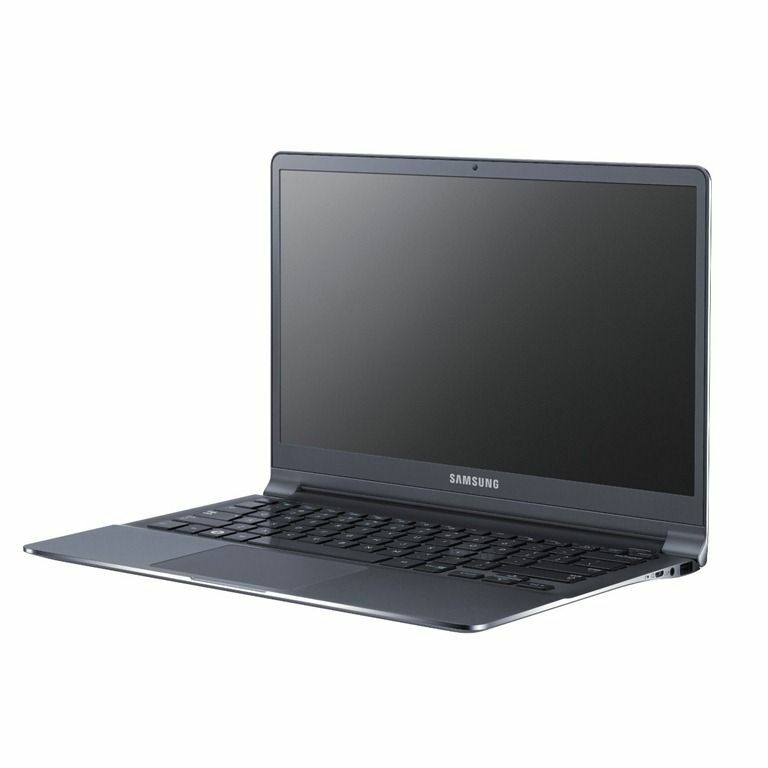 The 1.3KG (under 3lb) Ultrabook will cost, at launch in Dubai, Dh4,999. We assume that’s a zero sales-tax price which equates to $1361 at todays rates. I’m just about to throw the laptop into my bag and head out to Day 1 of CeBIT where I’ve got a series of Ultrabook rendezvous on the agenda. At 10am we’ll be seeing Acer in a press conference. 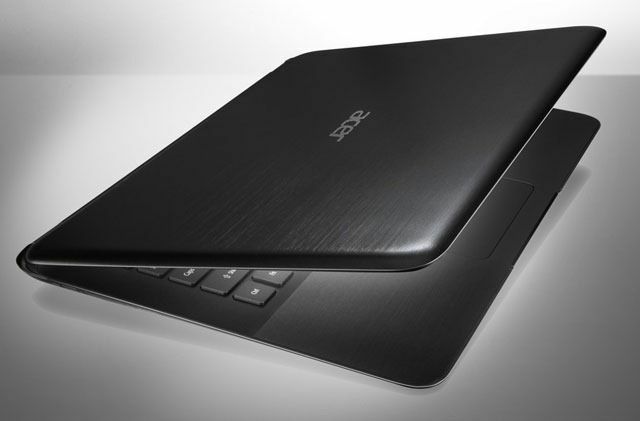 Expect some more information about the Acer S5. As it’s likely to be an Ivy Bridge based device we’re not expecting too much detail at this stage but maybe we’ll get a chance to put the USB stick in for some testing! Before that though I want to take a closer look at the new Samsung Series 9 which is out on the floor.I’m expecting European price and availability information this morning. We’ll also get some pics of the new colours in the Series 5 range. Later today I’ll be at an OEM event which could be showcasing new designs. Fingers crossed for some exciting new form factors, perhaps a few more 11.6” designs and some information about 14W TDP Ivy Bridge designs. How small can they go? Don’t forget to check out all the CebIT 2012 Ultrabook news and stay tuned on my Twitter channel for behind the scenes updates. Acer S5 at CeBIT this Week. We’re There Too. So what do we want to find out about the Acer S5 Ultrabook? 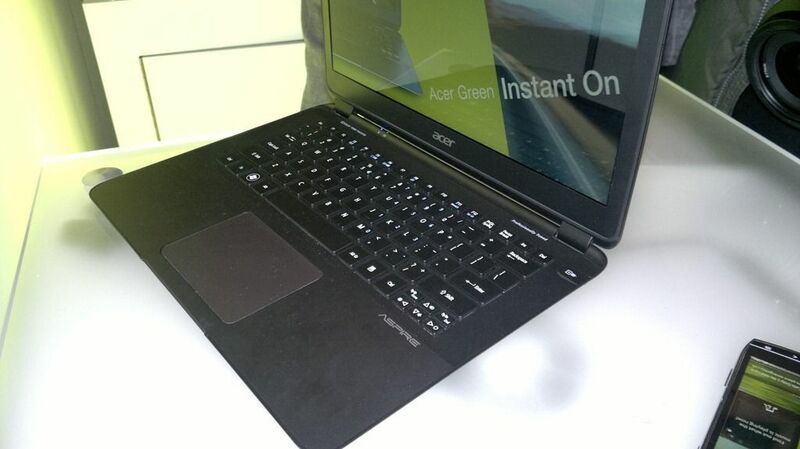 Acer launched it at CES in January where we got our first hands-on and this week Acer are showing it off at CeBIT. We’re there too and looking forward to another rendezvous. 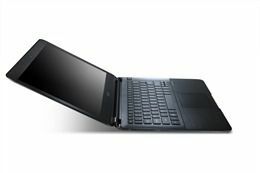 According to the CeBIT exhibitors list, Acer will be showing the ‘thinnest Ultrabook in the world’ with Acer Green Instant On, Acer Always Connect, the MagicFlip port panel and Thunderbolt port. 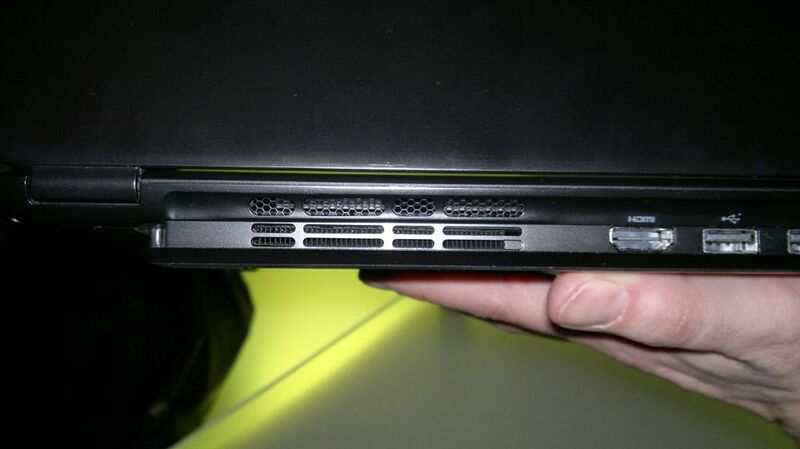 I suspected that the Acer S5 shown at CES was going to be an Ivy Bridge Ultrabook as it fits with the Q2 timescale, previous leak and hidden CPU information on the demo we saw at CES. it looks like another tech site saw the possibility that the S5 is based on Ivy Bridge too and took the chance to benchmark it. CPU figures are slightly better than on Sandy Bridge but the GPU figures show a marked improvement. Showing the motorised port access, the ports and a quick look around the device. The lighting quality was terrible at the launch event but we did what we could. Enjoy the video and look out for a better hands-on from the floor at CES over the next week. More information on the Aspire S5 here. 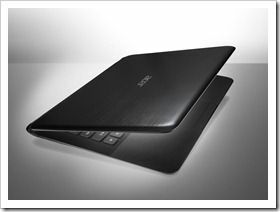 Acer Aspire S5 Ultrabook Launch Info and Pics. 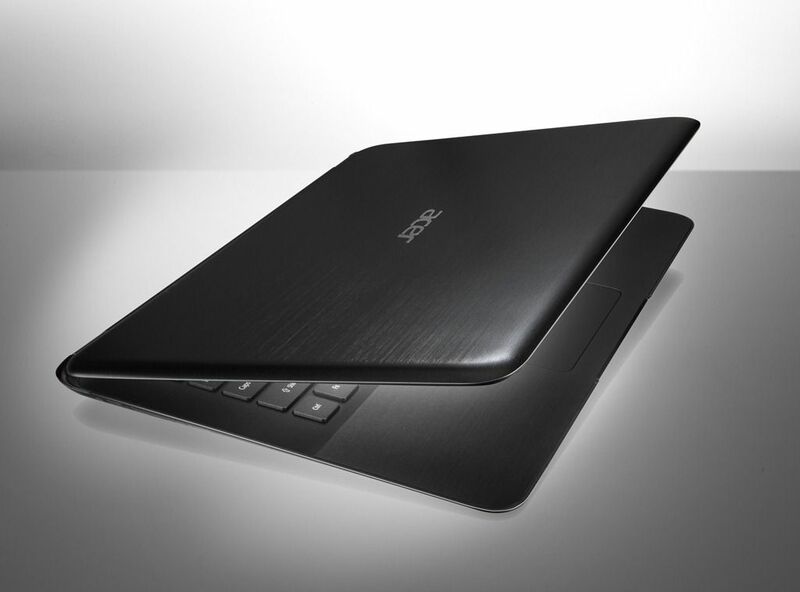 This is the new Acer Aspire S5 Ultrabook. Looking a lot nicer than the original S3 in my opinion. There’s a good range of ports including, for the first time on an Ultrabook, Thunderbolt. All the ports are hidden behind an electrically driven raised panel.